In September 1927, Nalo starts working as an apprentice gardener at the Indian mansion in his hometown in a region in the North of Spain. During his years at the palace, owned by a Belgian family who also own most of the industries in the area, Nalo will come of age surrounded by a fascinating array of characters with whom he'll share friendship, love, and hardship. 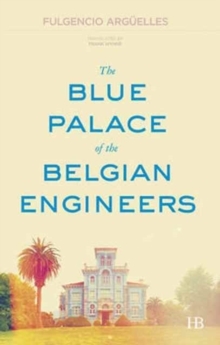 The wisdom of Eneka, the chief gardener, the sexual expertise of Julia, the nursemaid, and his first love with one of the Belgian girls will bring happiness and fulfillment. However, out of the palace it is a time of revolutions and war, and the bright days will eventually give way to darker ones. The Belgian family will flee the country and those left behind will suffer the total loss of everything they had. Now a man, Nalo will have to start again from scratch.